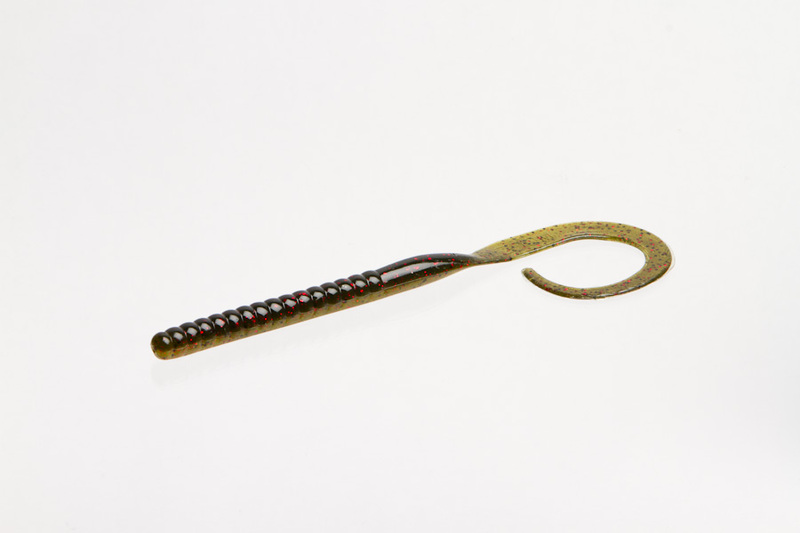 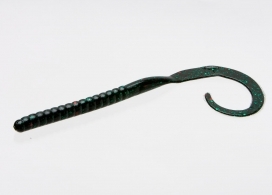 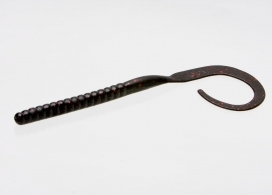 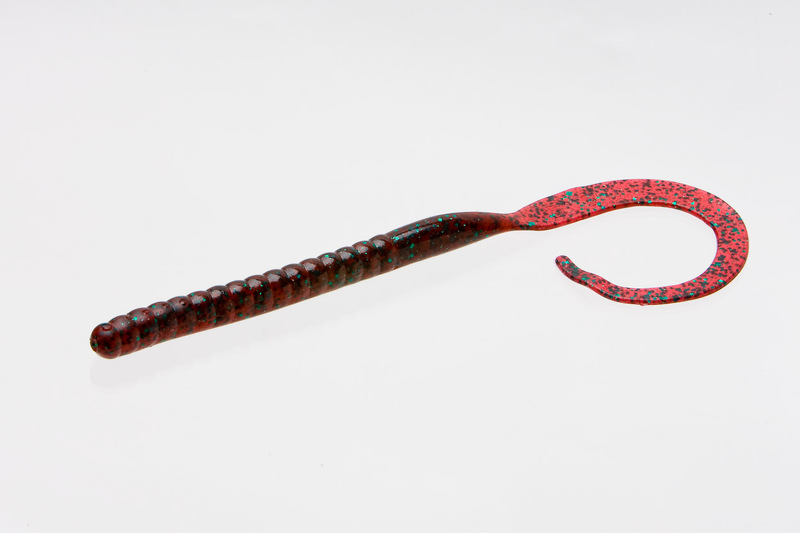 The Ol’ Monster has been the go-to big worm of tournament anglers for years, fished on a Texas rig, a Carolina rig or even a mag shakey head. 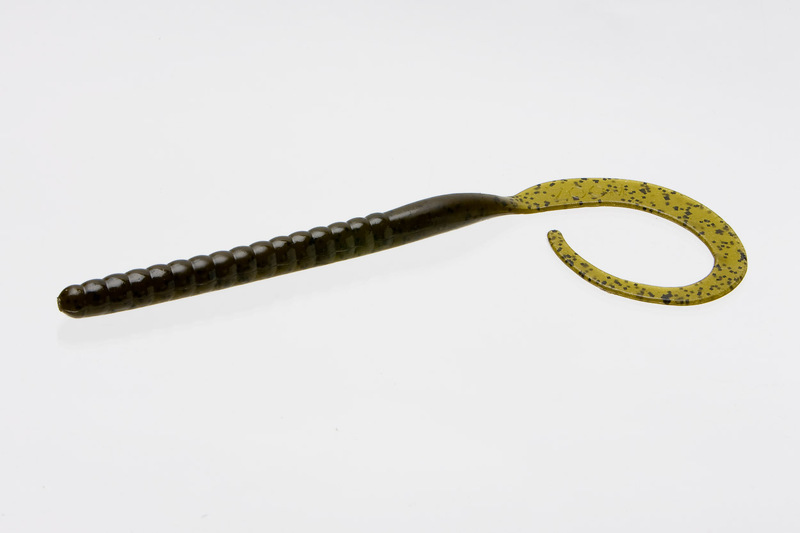 This monster worm is known to produce both a kicker to fill out your limit or the hawg of a lifetime. 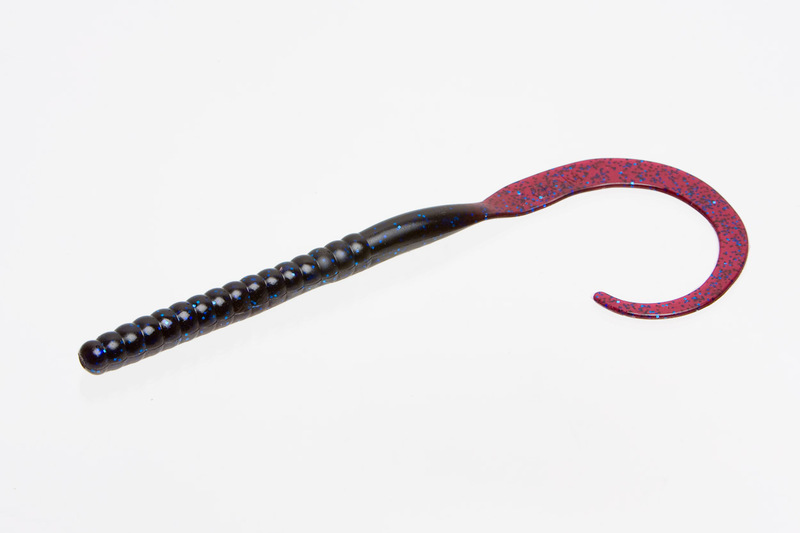 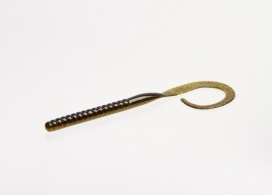 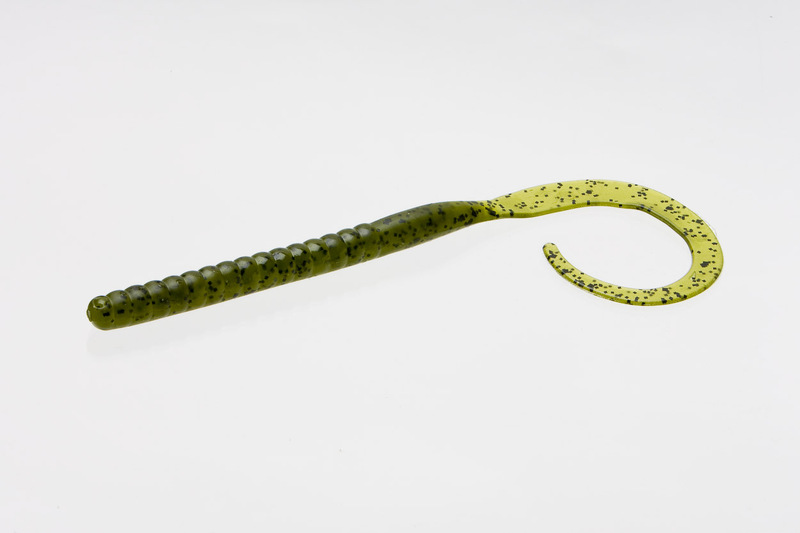 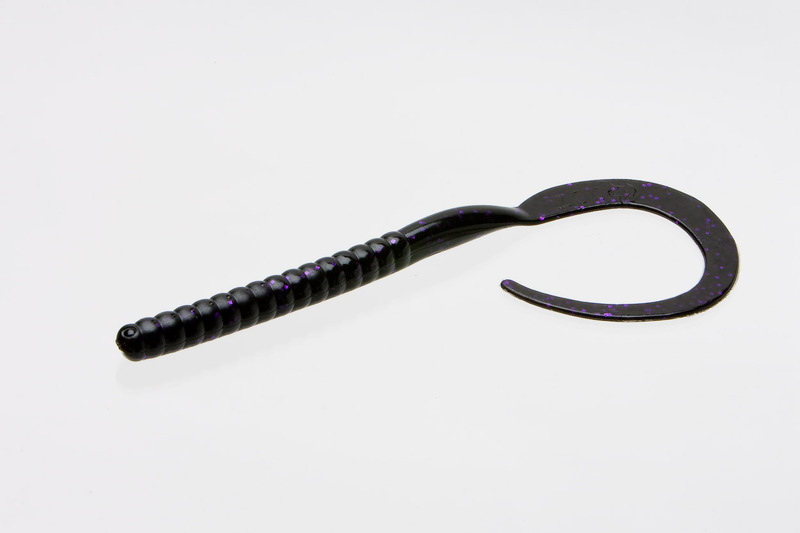 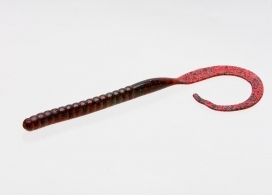 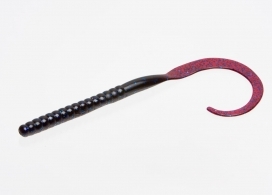 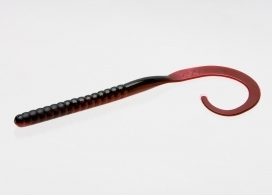 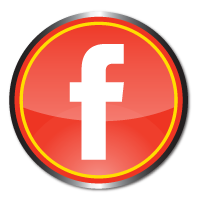 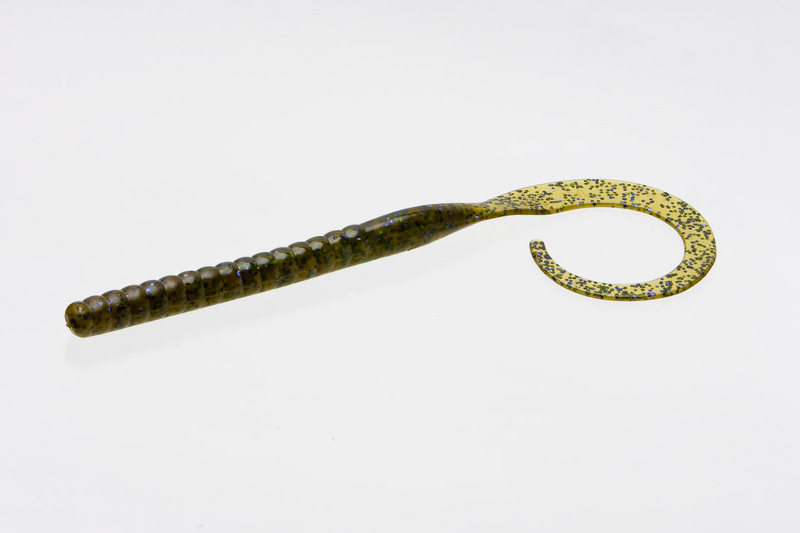 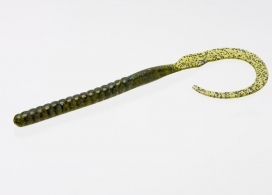 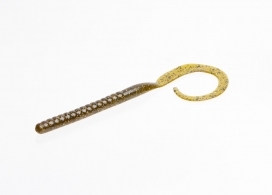 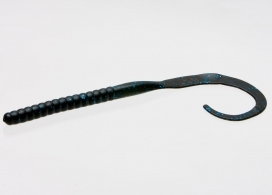 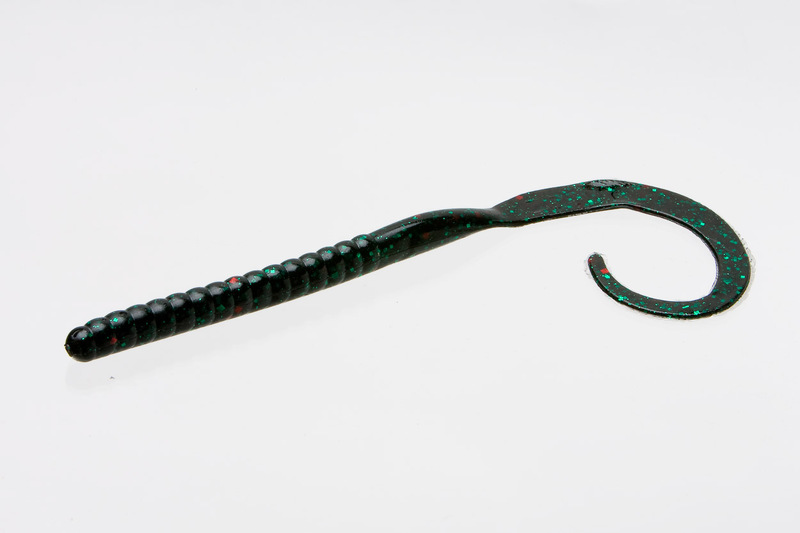 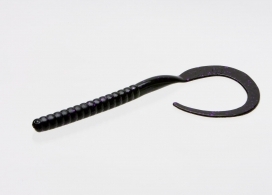 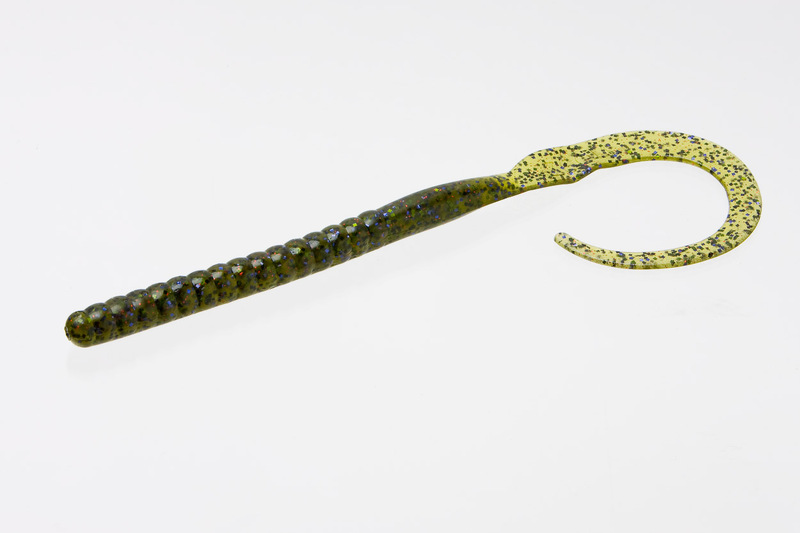 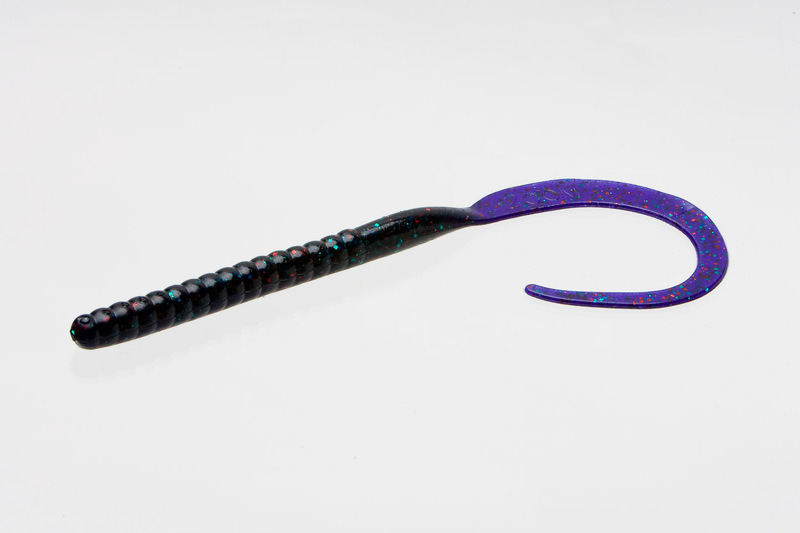 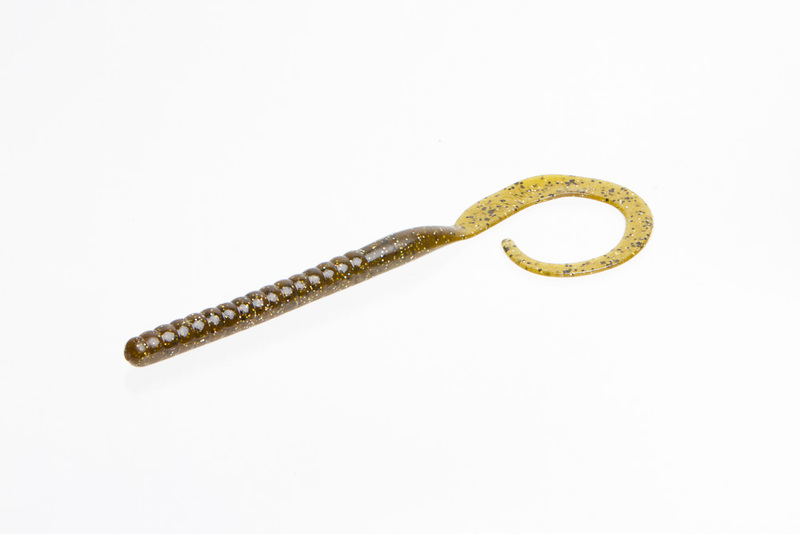 Its considerable length, slender profile and curled tail are great for targeting large bass, but don’t be surprised if the alluring action generated by Zoom’s soft, supple plastic tempts bass of every size to strike.